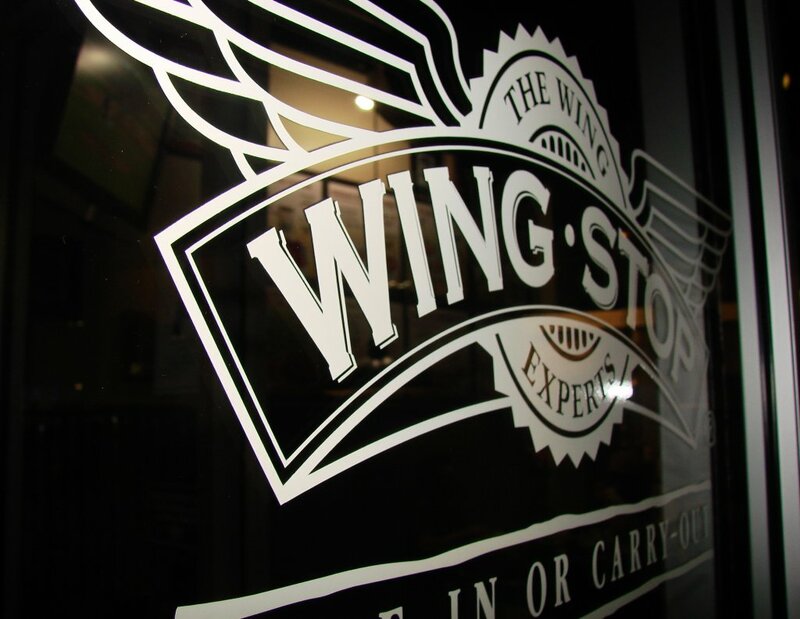 Clear the air and fill your belly with free Wingstop! When you pledge to clear the air on October 3rd, you can have a full heart from doing your part and a full stomach with free wings from Wingstop! Select locations across the Southern California area are offering a free add-on order of 5 boneless wings to any wing order in restaurant on October 3rd when you show your Clean Air Pledge confirmation email at the register. Make your Clean Air Pledge now to clear the air (and get some free wings)!